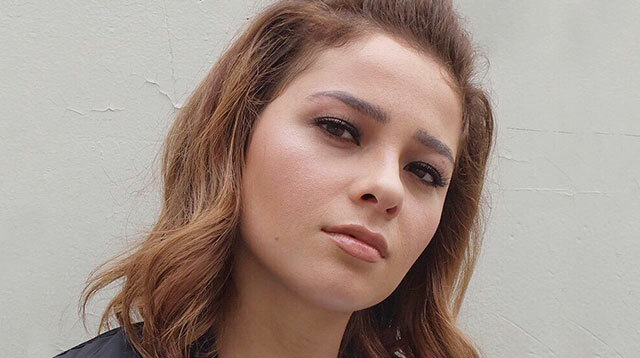 Is Andi Eigenmann Avoiding Reporters? We wonder if she'll ever issue a statement on the latest revelation about her life. We can't blame Andi Eigenmann for trying to keep a low profile amid the buzz involving her daughter Ellie and Jake Ejercito. It is arguably the hottest showbiz issue of the moment. PEP reports that on Saturday, September 24, actress Andi Eigenmann was with fellow celebrities Bea Alonzo, Kiana Valenciano, Alexa Ilacad, and Louise delos Reyes for the launch of the new Fujifilm X-A3 camera. The event was held at the Trinoma Activity Center. Entertainment reporters expected Andi to be available for an interview. However, when they looked for her in the holding area for celebrities, she was no longer there. According to Nerisa Almo of PEP, the security guard said Andi left as soon as the launch program was done.